Have you got tired of handling the same old disgusting MODs ruining your experience? It’s high time for you to choose the and pamper your taste buds a bit. 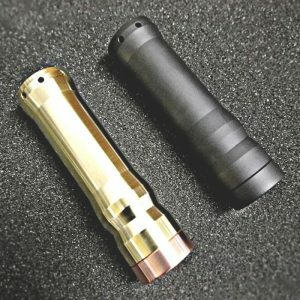 We make sure that when you are shopping with us, you get the best quality MODs manufactured by the most renowned brands in the market. 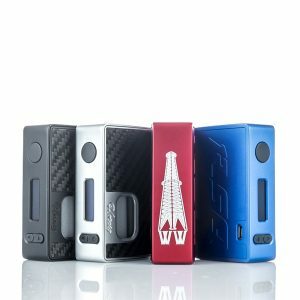 Being one of the most prominent names among the sellers of E Cigarette in Australia, we have collaborated with some of the giants in the business that includes SMOK, Joyetech and Wismec. 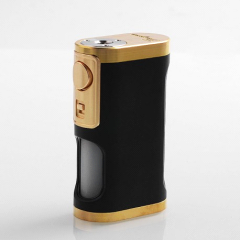 You are going to find the authentic MODs that will come with a manufacturing guarantee. 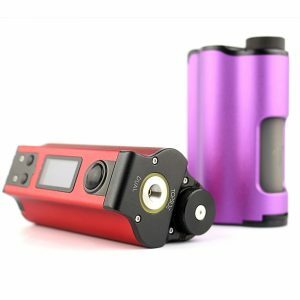 The best part of choosing us is you are going to find all these authentic varieties of MODs in the market in a discounted price. The variety of MODs in our store is something that has grabbed the attention of our prospective clients so far. 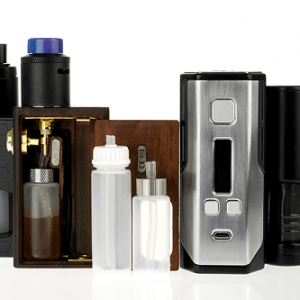 We believe in the fact that just like the traditional cigarettes, people who love to use Vape MODs have a distinct choice. Well, our online store is dedicated to these people. 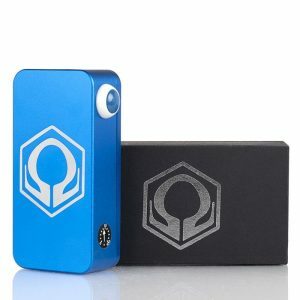 Have you tried the touch screen MOD from Joyetech yet? If not, then you should be in a hurry to grab the best deal offered by us. 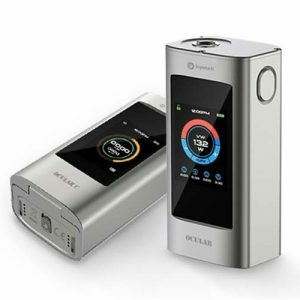 Commonly known as the E Cigarette, it has all the features that you can find on a smartphone. 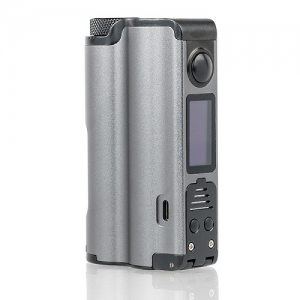 Starting from voltage wattage display, it will provide you with the exact count of vapes that you have already taken. You can even set your puff limits in these brilliant MODs. 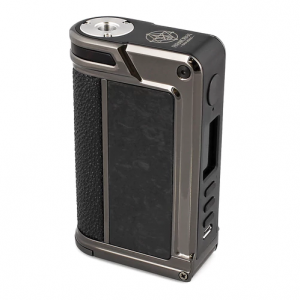 Available in attractive colours and distinct features, the touch screen MODs are sure to blow your mind away. Are you in desperate need of having something more advanced? Then, you should not waste any more of your time from having the E-cigarette in Australia that we are here to offer. 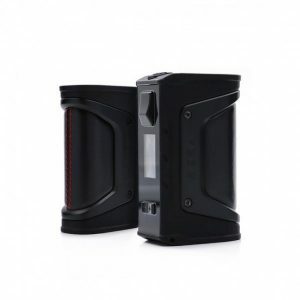 Try the new SMOK MOD that is equipped with advanced technologies of temperature control for providing you with the most exotic as well as enthralling experience that you can ever have. 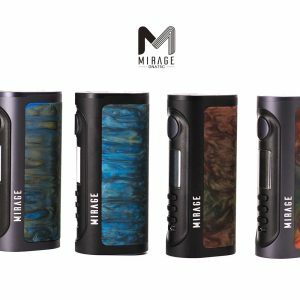 What could be better if your smoke MOD have a hint of aesthetic touch? We know how much it fascinates you to choose a device that has a unique design. 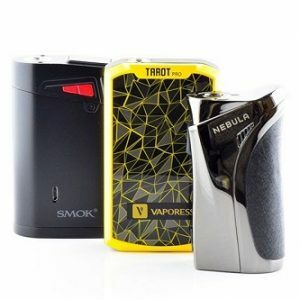 We have made our collection of the E Cigarette in Sydney keeping your love for designs in mind. Every single device comes with a warranty card that will safeguard your interest if anything goes wrong.